You can now enjoy the Little Mouse Doll’s adventure into kindness with the hardcover book from Barnes and Noble! 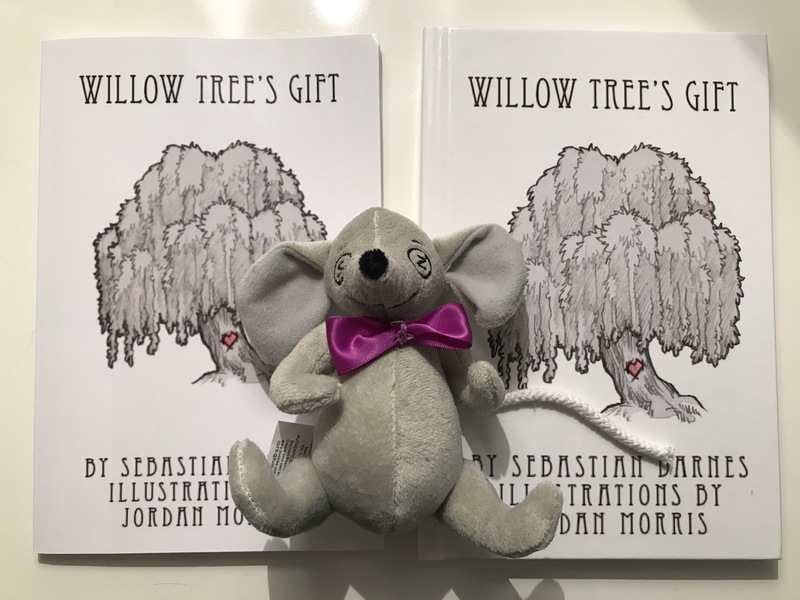 Enjoy the 20 full-color illustrations of the child’s toy that comes to life one night beneath a willow tree, before a storm. Read how we learns about community, how we treat others because of our differences, and how we learns about kindness and cruelty through the eyes of farm and forest animals. Why do the mice fear the cat, and why must the cat hurt them? Why does the sheepdog bark at the sheep, and why do the sheep live in torment? Why is the farmer cruel, and why has he faced so much hardship? Why is the little boy sick, and why don’t the farm animals talk about it? Why are the forest animals so mysterious, and why do they terrorize the farm? And what secrets do the forest hide, and will the little mouse doll discovery them? Find out the answers to all of these questions and more!